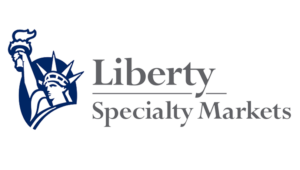 Liberty Specialty Markets, a division of Liberty Mutual Insurance, has revealed plans to significantly increase the volume of general liability (GL) business from its Netherlands office. “We’ve been developing our plans and are now ready to roll them out with the express aim of doubling the size of our GL book,” commented Rob Groenen, Head of Benelux and Nordics at LSM. LSM has appointed Nicole Nijhuis to lead the expansion as Senior Underwriter; she has 27 years’ experience in the insurance market and is set to join the company in October. Meanwhile, Johan Roos has been promoted to Senior General Liability Underwriter and will work alongside Nijhuis. The team is completed by Burak Bilgin who joined Liberty at the beginning of this year.